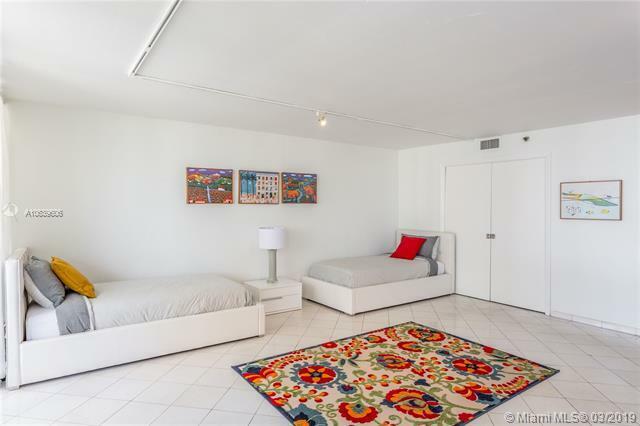 This legally 3 Bed - 3 Bath apartment has been converted into a massive 1 Bed - 1.5 Bath + Den. 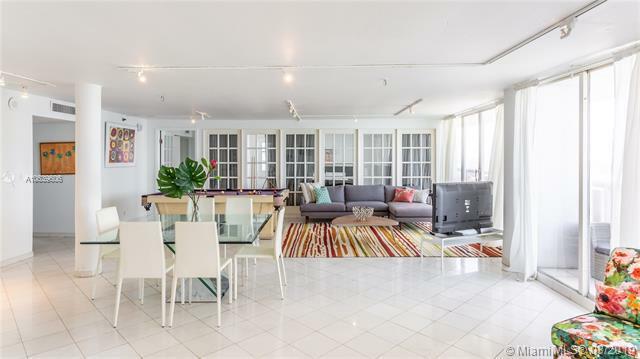 You get endless water views in this incredibly spacious unit. Luxurious full-serviced building with gym, swimming pool bar, jacuzzi, pharmacy, restaurants, convenience stores, boutiques & Marina. 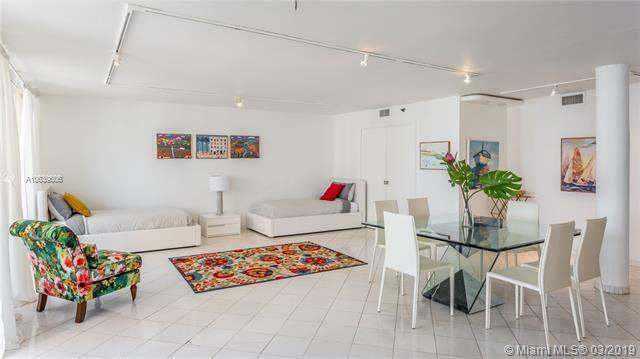 Located in the heart of Miamis exclusive Arts+Entertainment District, and within walking distance to the Adrienne Arsht Center, American Airlines Arena and Bayfront Park. 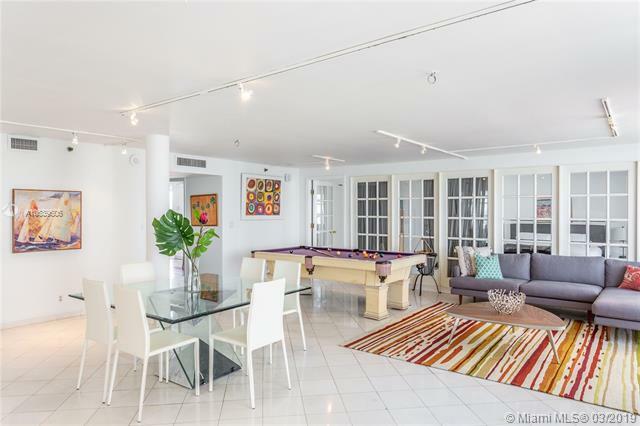 Just seconds away from all the amenities Miami has to offer in the hottest neighborhood. ADJACENT UNIT #2850 IS ALSO FOR SALE! Units can be kept separate or when combined you can create a 3,406 sqft Oasis. Great investment opportunity, as the building allows nightly, weekly and monthly rentals.